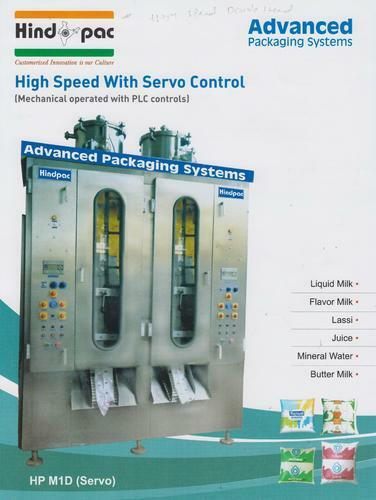 Capitalizing on the skills of our professionals, we are involved in offering best quality of Milk Packaging Machines. The offered Milk Packaging Machines are extensively used for packaging milk, mineral water and by the customers for packaging of fruit juice. Moreover, the offered products are available at reasonable prices.